As part of its expansion into Biddulph, local at-home care provider Home Instead Senior Care has taken on 6 new caregivers from the town. 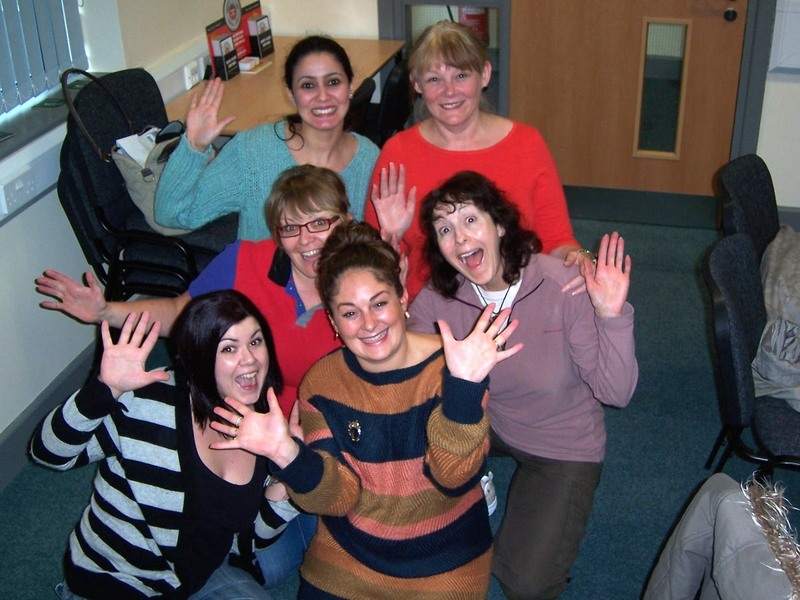 Owner Carol Lovatt has been training her new team to start going MAD (Making a Difference) in Biddulph. Home Instead Senior Care specialises in providing at-home care for older people in their own homes. Owner Carol Lovatt has been growing her existing business in Leek and Moorlands for some times, and is excited about the prospect of providing this service for older Biddulph residents.